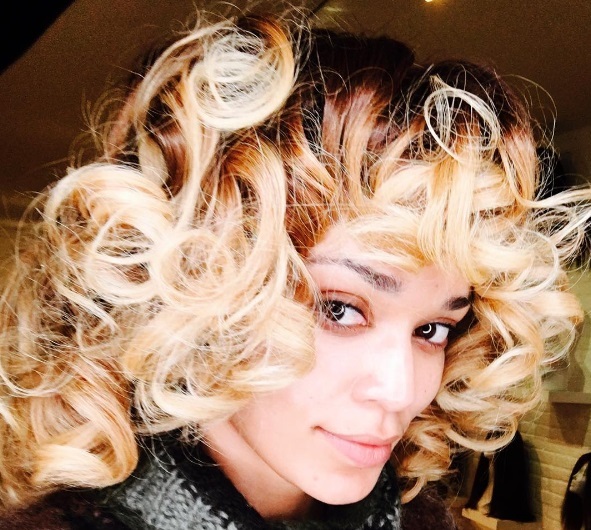 We have grown to love her luscious trademark dark afro, but she shared a picture on Thursday donning big blonde curls. Thusi tagged Pearl tagged a well-known wig designer in her Instagram pic, insinuating that the style might be temporary. The Quantico star has a range of hair products, Black Pearl by Pearl Thusi. Goldilocks ? . I LOVE this @hadiiyabarbel / @arayabyhadiiyabarbel crown !!! ?